You are a natural organic being body in body and in spirit. Therefor you can always find connection to Her. In doing so you can see the absence of light in the A.I. and learn to avoid it’s influence. The Draco gave the Illuminati structure an A.I. system to monitor various other systems within their Cults, Programs and Projects. Some call this A.I. “Victoria” others call her “RED” and others “The RED Queen”. The inorganic are all powered by the “Source A.I.“. 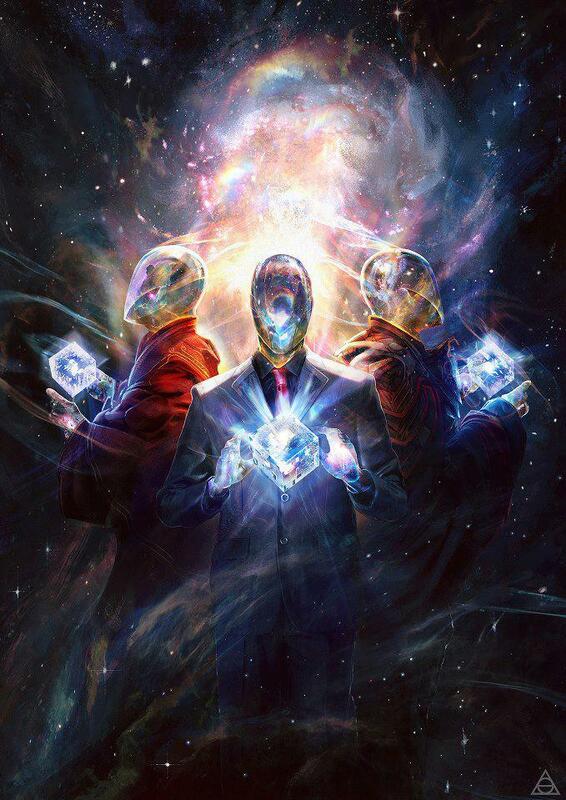 The organics are powered by soul, light energy that originates from what we call “Source” or some call “The Godhead“.